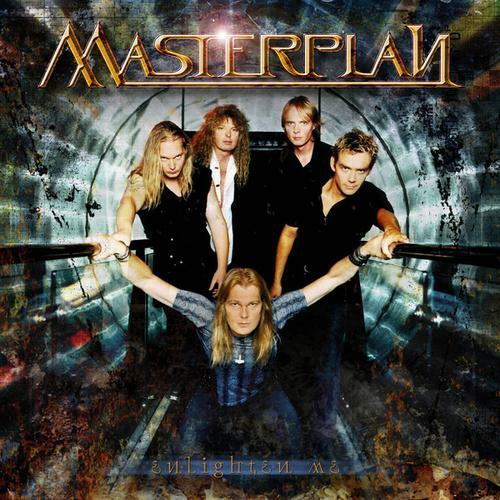 “Enlighten Me” is the first single by Masterplan, taken from the present album. 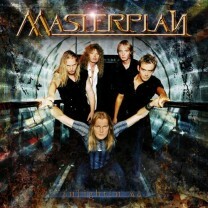 Despite the band picture on the sleeve, all keyboards are played by Janne Warman, and Jeurgen Attig plays bass on tracks 3 and 4, with Grapow playing the bass on the remaining three tracks. Led Zeppelin’s “Black Dog” cover was included on The Music Remains the Same: A Tribute to Led Zeppelin, a tribute album by Locomotive Music (Spain).